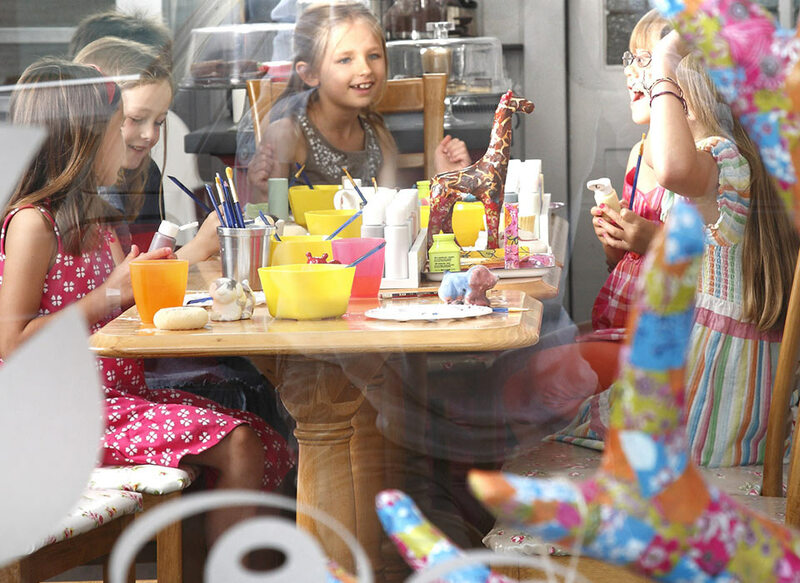 Your friendly ceramic painting and decopatch cafe right beside the sea! 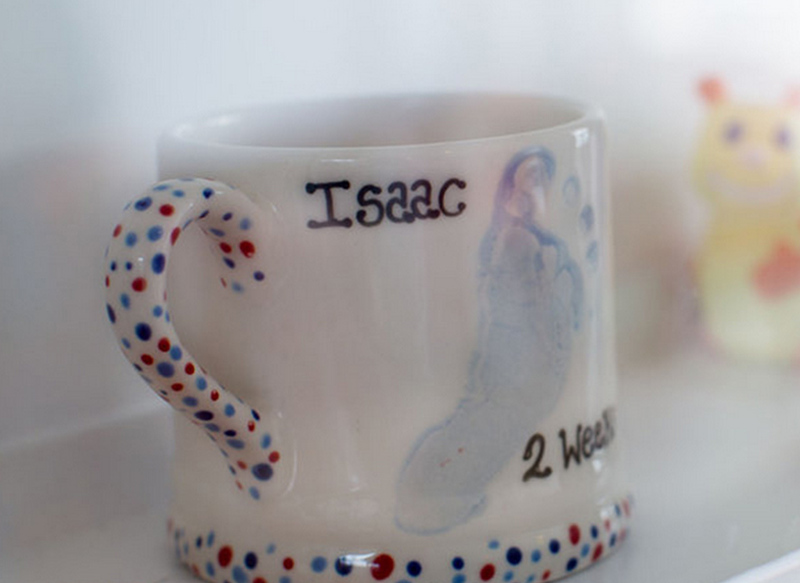 We’d love you to pop in and enjoy one of our freshly brewed coffees, delicious speciality cakes and relax as you let your creative side run wild. 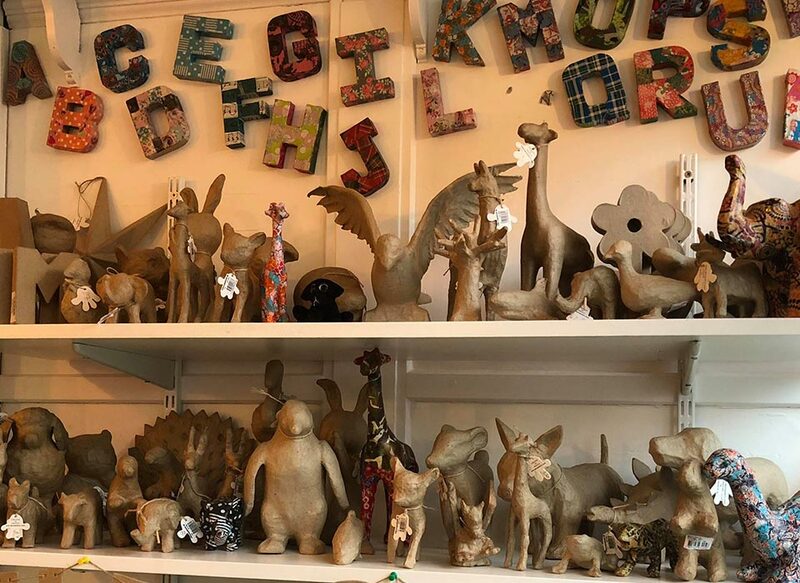 Whether you are inspired to paint a hippo, make precious baby footprints, decopatch a puppy, or organise a memory plate for a wedding or event, we’d love to help. Or just come in and say hi!